We are an Independent Medicare Supplement Agency, we carry all the top rated carriers in your state. We do not work for an Insurance Company We Work for You! 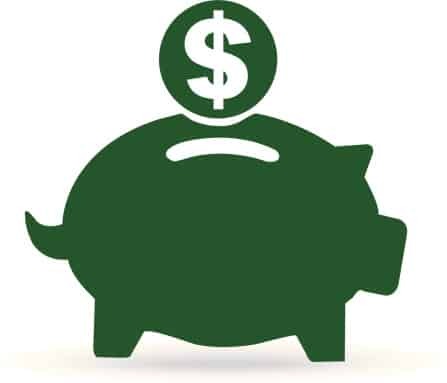 You pay the exact same going with as us as you would by going direct to the carrier. The benefits of going with Medicare Solutions Team are that we carefully watch the Medicare Supplement companies rate increases and we know what provider has the most stable rates in your area. There is never a fee for our Services, so let us do the searching for you and find the right Medicare Supplement to fit your needs and your budget. 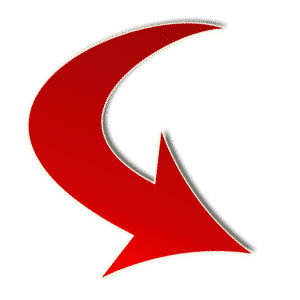 If you can answer and email, you can do the application, we have invested heavily in software and online meeting products that allows you to meet me in real time and to follow along as we fill out your application. I feel this is very important to keep you, our client, informed as the process goes along. By going with online meetings we eliminate the need for a salesman to enter your house, and disrupt your daily life. While the monthly premiums are generally higher than a Medicare Advantage Plan, you can eliminate copays and the expensive Part A deductible. Making your overall care more affordable. 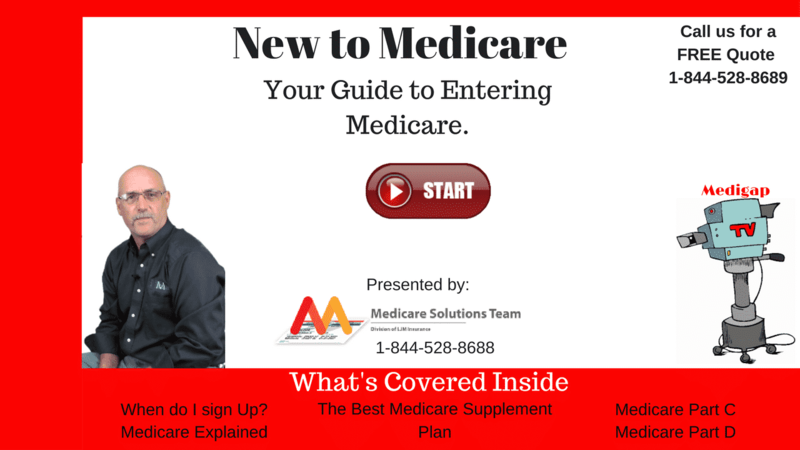 With a Medicare Supplement Plan you may go to any doctor or any facility that accepts Medicare. 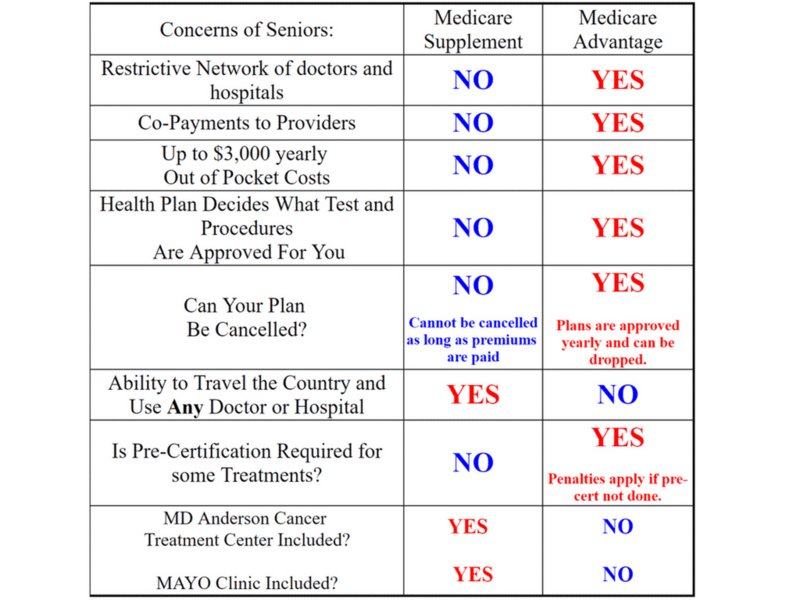 Your Medicare Supplement Policy can not be canceled for any reason other than non-payment. Rest easy knowing that as long as you are paying your premium your coverage must stay in-force. Medicare Supplements are just as the name says, they supplement Medicare. They do this by paying what Medicare does not pay. 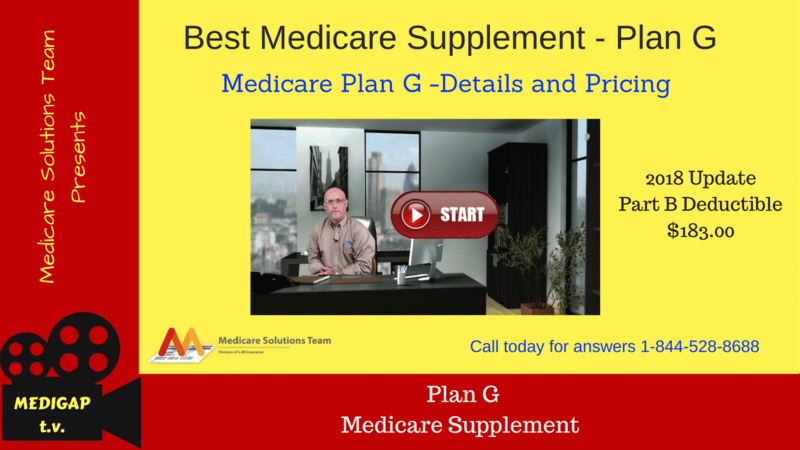 For most of the United States Medicare Supplements (Medigap) plans are standardized by the letters A-N. 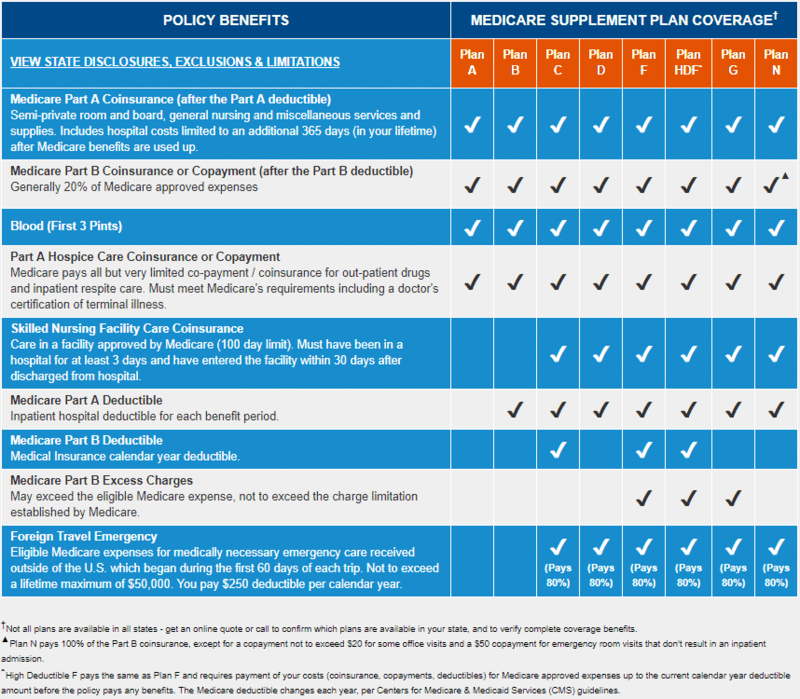 The table below breaks down the benefits of each plan. WI, MN and MA are standardized in a different way. The 3 most popular plans are Plan G, F (the plan F will no longer be offered in 2020) and N. For most states the Plan G offers the most benefits for your premium dollar. If you are a Resident of Wisconsin please click the button for state specific Medicare Supplement benefits. A Medicare Advantage Plan is where a private insurance company administers your Medicare. You still have Medicare Parts A and B but there will be some give and takes with the benefits. 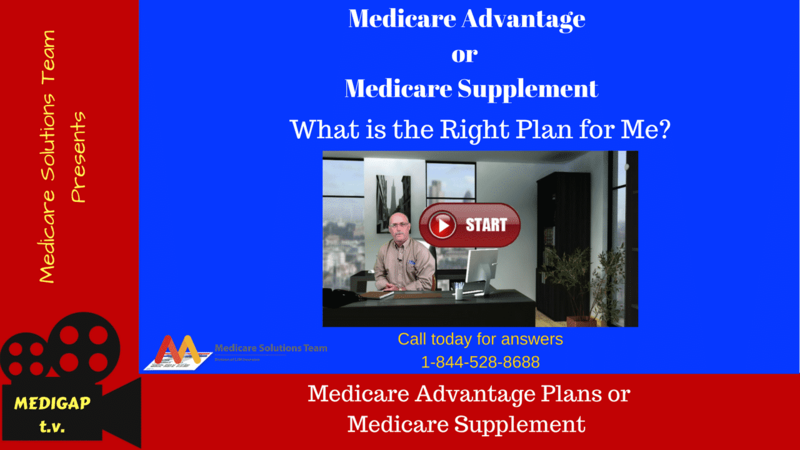 Most people will call anything thing the have with Medicare a "Supplement", but a Medicare Advantage Plan is not a Supplement. With most Medicare Advantage Plans you will have copays for every procedure and will have to stay in a "Network". 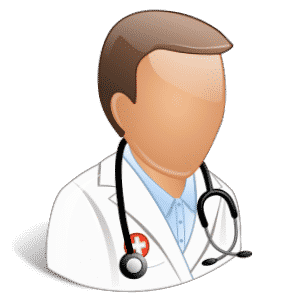 A Medicare Health Plan or Advantage plan does have some benefits over original Medicare, in fact a company offering a Medicare Advantage Plan must have benefits at least as good as original Medicare. You can go into a Medicare Advantage plan during your original open enrollment period and you can change plans during the Annual Open Enrollment period 15 Oct - 07 Dec of every year. There is never any underwriting for a Medicare Advantage Plan. 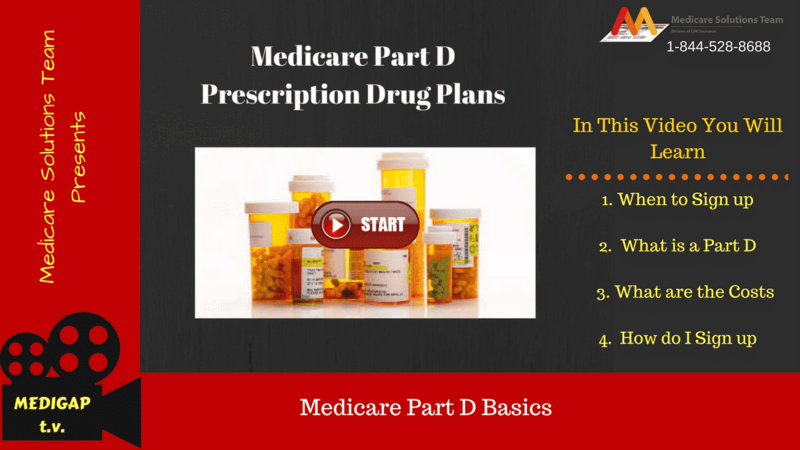 The final part of Medicare is Part D or Prescription Drug Plan. 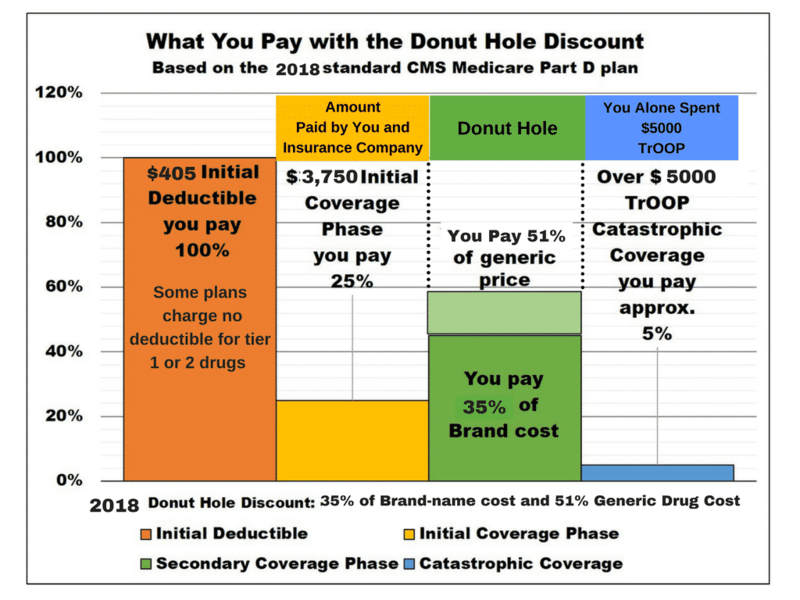 A part D drug plan is sold by private insurance companies, but the plans or monitored by CMS or Medicare. 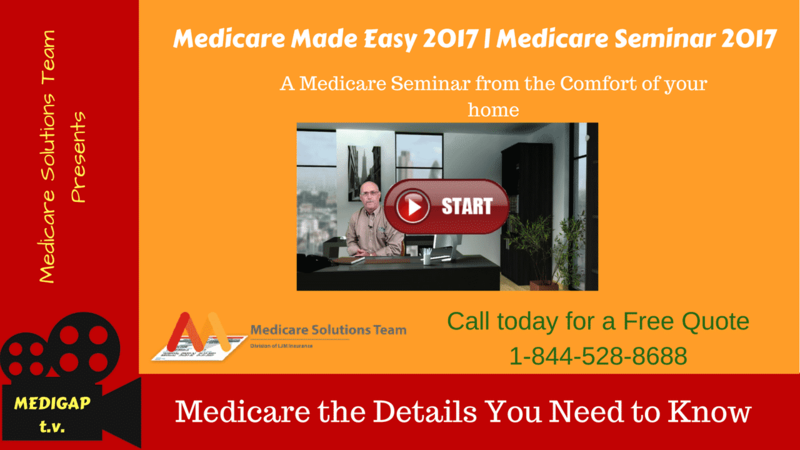 Every plan must be submitted to Medicare (CMS) for approval and each has to follow minimum standards. 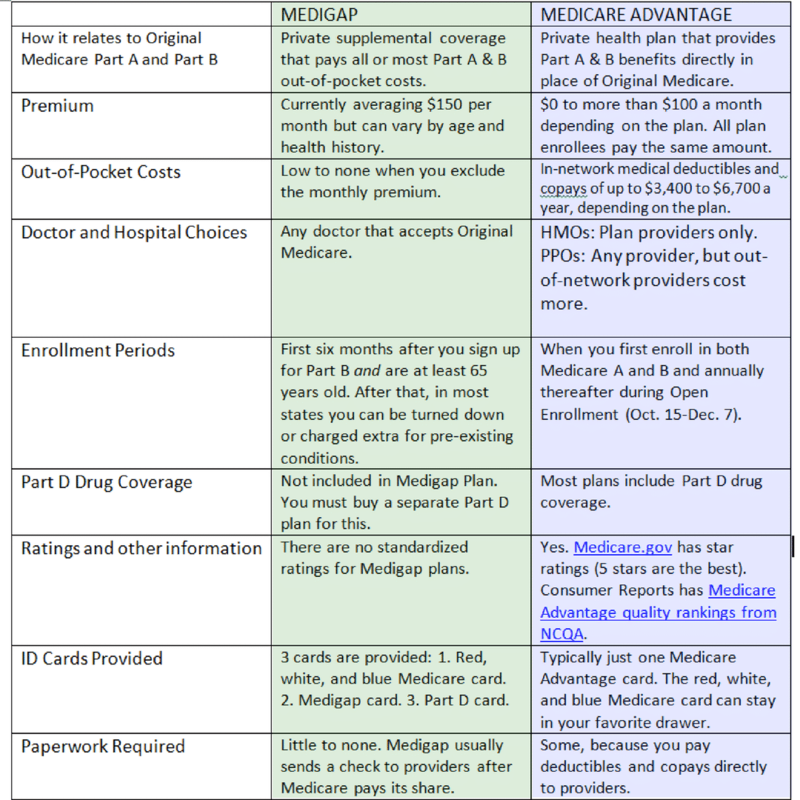 All plans are all scored or graded on a star rating system, from 5 to 1 five being the highest or best rating, this system affects the amount that the plan is paid by Medicare, they all strive to get a 5 star rating. With a Part D you will pay a monthly premium and you will have copay's on your prescriptions, you also may have a deductible. The copay price is determined by which tier the prescription is in the higher the tier normally the higher the copay. Medicare is made up of 4 parts, part A, B, C and D. Only two of the parts come directly from Medicare, parts A & B, the other two parts C and D are purchased from a private insurance company and are monitored by Medicare. You usually don't pay a monthly premium for Medicare Part A (Hospital Insurance) coverage if you or your spouse paid Medicare taxes for a certain amount of time while working. This is sometimes called "premium-free Part A." Most people get premium-free Part A. 1. You already get retirement benefits from Social Security or the Railroad Retirement Board. 2. 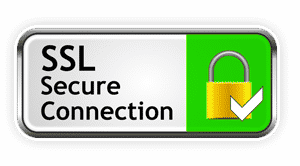 You're eligible to get Social Security or Railroad benefits but haven't filed for them yet. 3. You or your spouse had Medicare-covered government employment. 1. You got Social Security or Railroad Retirement Board disability benefits for 24 months. 2. You have End-Stage Renal Disease (ESRD) and meet certain requirements. If you buy Part A, you'll pay up to $413 each month in 2018. 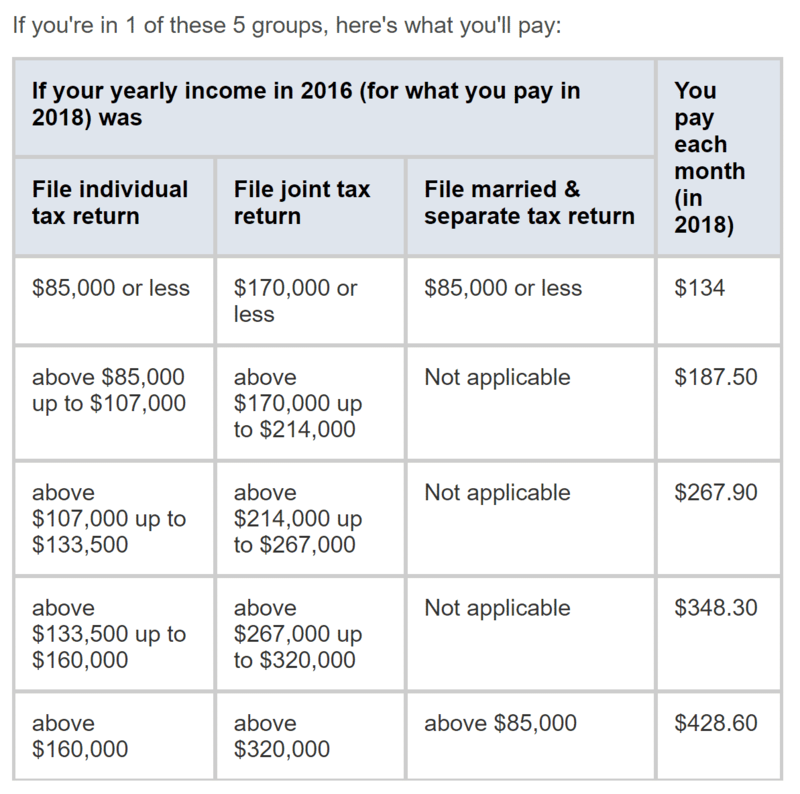 If you paid Medicare taxes for less than 30 quarters, the standard Part A premium is $413. If you paid Medicare taxes for 30-39 quarters, the standard Part A premium is $227. In most cases, if you choose to buy Part A, you must also have Medicare Part B (Medical Insurance) and pay monthly premiums for both. Contact Social Security for more information about the Part A premium. 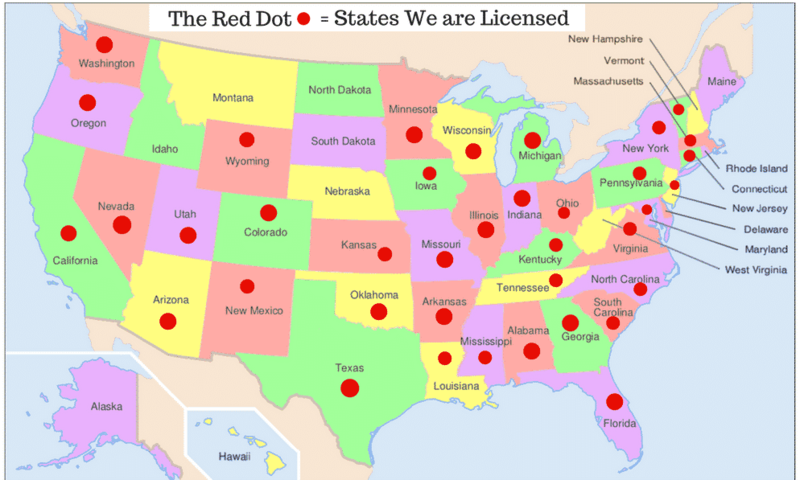 As you can see by the map, we are licensed in most of the country. If you are in a state that we are not licensed in, we can still help. It just takes a few days to get the license, and we can quote all 50 states. 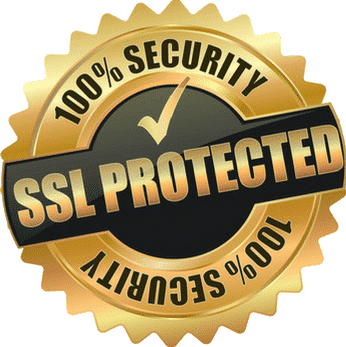 In the states that we serve, we carry all the top providers. That means if there is a good deal to be had for a Medicare Supplement, WE HAVE IT. * An agent will follow up with you to confirm your quote. We do this for many reasons and most customers find they get lower rates. ** Some Companies offer "Household Discounts" others offer "Spousal Discounts" and some companies will have up coming rate increases. Unless you work with these companies on a daily basis, as we do, you would have no way of knowing these details, and the rates you see could be higher than you actually would need to pay. *** There is NEVER A FEE for our services. 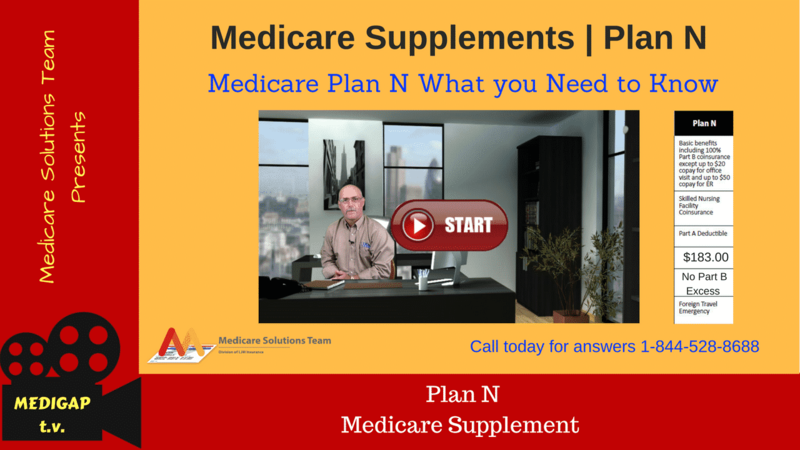 Loran did a nice job of explaining Medicare supplement plans and what plan was best for me. He represents a number of Insurance companies and supplied us with prices from a variety of companies before we met with him. He took the time to explain Part D to us so we would be familiar with that also. He was friendly, professional and we enjoyed working with him. Loran Marmes saved us about $5,000.00 per year on health insurance and drugs. He is a very good agent and a easy man to talk to..
Best insurance rep ever.calls back quick. Always looking to get you rhe best deal. Would not go anyplace else. On a scale of 1 to 10, he is a 15.